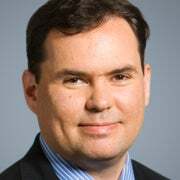 Miguel Pontifis is a member of the Young Leaders Program at The Heritage Foundation. Education outcomes also improve with increased economic freedom. Individuals who graduate from high school are less likely to live in poverty. Education provides individuals with the ability to think critically, acquire valuable skills, and compete more effectively in the marketplace. A vibrant, free market of widespread choice of education options, unhindered by government control, is the best approach, and it’s only possible with a high degree of economic freedom. Big-government environmentalists who predict the demise of humanity if we do not hand them the keys to the world economy would be surprised to learn it is economic freedom that better supports a sustainable environment, not government control. Environmental stewardship does not start with centralized control of an economy. Rather, the protection of property rights promotes environmental stewardship. 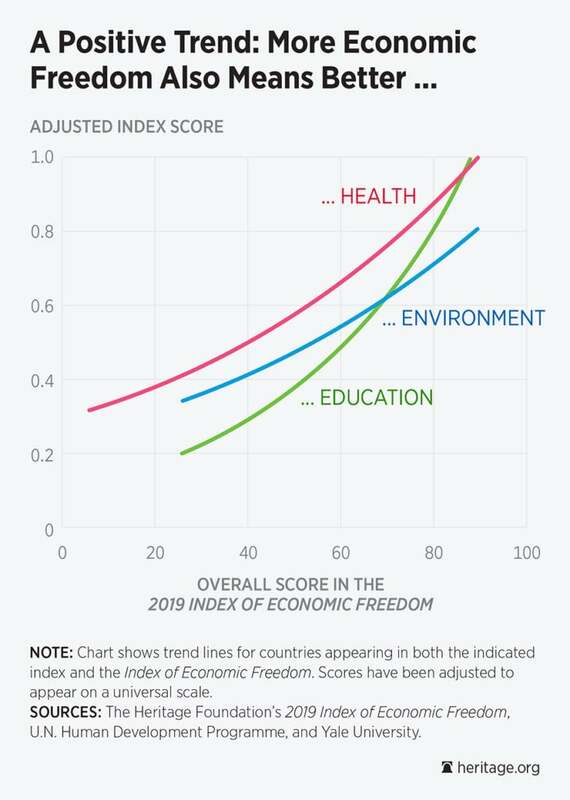 As seen in the aaccompanying chart, economic freedom strongly correlates with clean environments. The truth is, countries that endorse economic freedom fare better on life expectancy, education, and on the environment than countries that have an intrusive government. For 25 years, The Heritage Foundation has measured the level of economic freedom across the world. This year’s Index of Economic Freedom can again provide governments around the world with a road map to counter the forces of economic repression and centralized decision-making.